Is there room for God in the modern world? Or is belief in God a relic of the past? 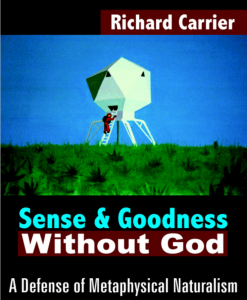 In this discussion, Christian theologian Randal Rauser and Atheist Justin Schieber share very different views about the meaning and relevance of God for the modern age. This event is part of the “Crucial Conversations Series”, which aims to host uncommon discussion about challenging topics that are friendly, engaging and substantive. We hope you will join us for this free event to hear from our presenters, ask your own questions, and to engage other attendees in respectful dialogue. 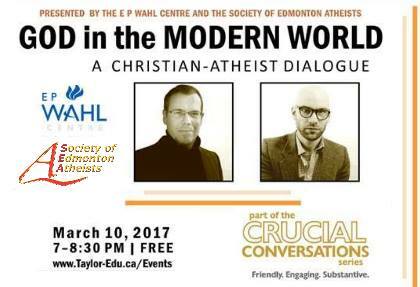 This event is co-presented by the E P Wahl Centre, the continuing education ministry of Taylor, along with the Society for Edmonton Atheists. There is no charge to attend, and light refreshments will be offered following the event. **REGISTRATION REQUIRED** Reserve your tickets today! Debate video from the first Alberta Secular Conference. Public Consultations on GSAs in Alberta Schools Happening Next Week. Safe Schools Alberta will be one of the presenters at next week’s Public Consultations on Gay Straight Alliances in Alberta Schools. The public consultations are being held by the Rocky Mountain Civil Liberties Association in both Edmonton (starting at 4:30 PM on January 29th) and Calgary (starting at 5:30 PM on January 27th). Safe Schools Alberta is scheduled to present at the Calgary session. These important hearings are likely to be watched by both media and politicians, and the public is welcome (RSVP required). We encourage you to consider attending. Does your school suffer from an STD (Standard Teaching of Dogma)? SEA member Kathy Dawson has put together some tips and resources for dealing with religious-based sexual education in your public school. If you aren’t familiar with Kathy’s current human rights complaint against the Edmonton Public School District, Paula Simons from the Edmonton Journal wrote a column about the topic in July. Edmonton’s Pregnancy Care Centre is explicitly Christ-based, and an affiliate of the Canadian Association of Pregnancy Support Services, whose Core Documents can be found on their website. Did you know that September 30th is International Blasphemy Day? Don’t confuse this event as some cheap excuse to legitimize insulting those of faith. It isn’t. This is an event that marks and highlights the importance of Freedom of Though, Speech & Expression as a Fundamental Human Right – one that cannot be taken away under the guise of Religious Freedom or privilege. 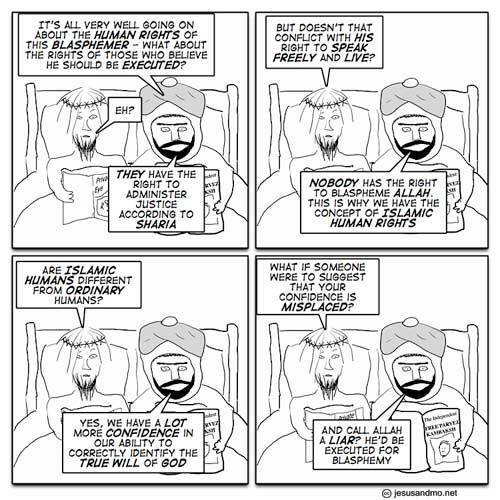 Many countries around the World (including the West) have blasphemy laws. 13 countries punish blasphemy with death, still more with lashes, jail and fines. Those found guilty (included bloggers killed this week) number in the thousands. In honor of today we are posting a cartoon that more than a billion people can’t – and one that would carry a death sentence for many. Looking forward to seeing you out this evening, we do still have a few tickets left so you can purchase them for cash at the door if you don’t have yours yet. Event starts at 7:00pm sharp! 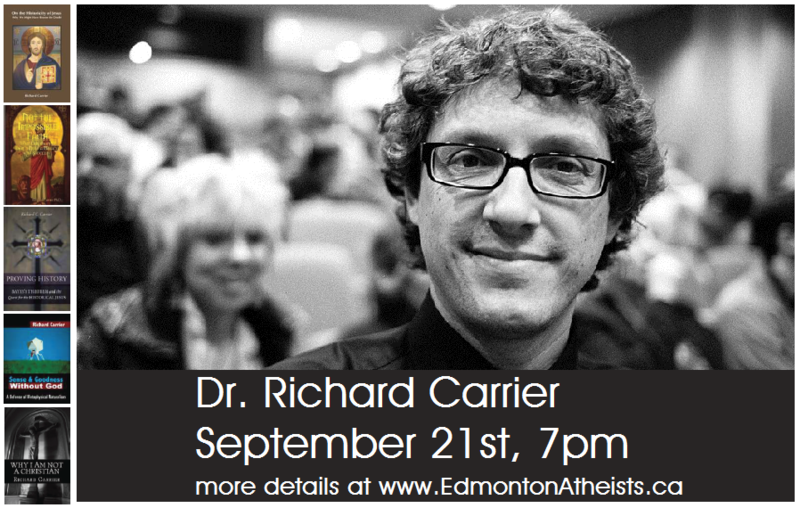 Dr. Richard Carrier Tickets now on sale! 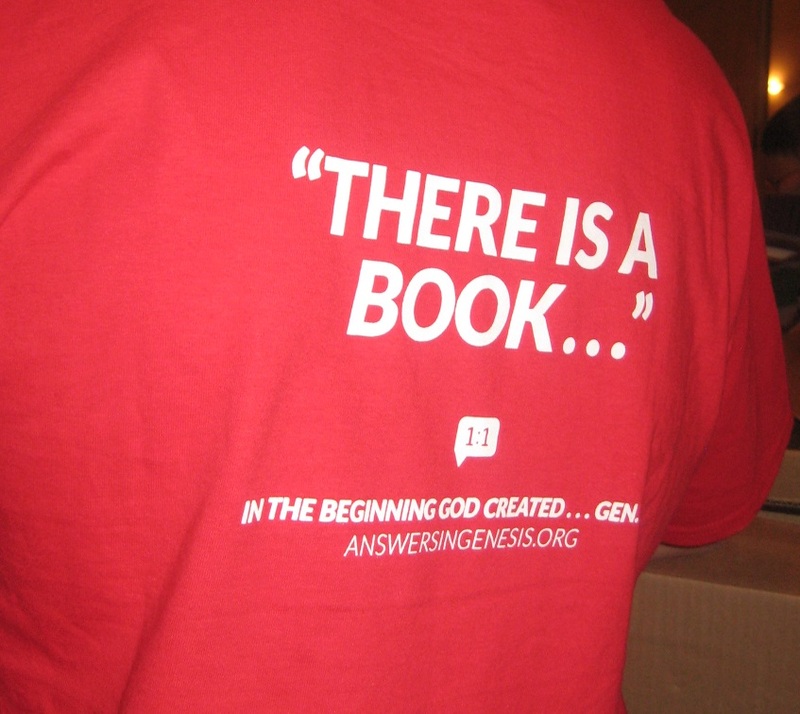 Tickets will also be available in person at book club on September 7th. 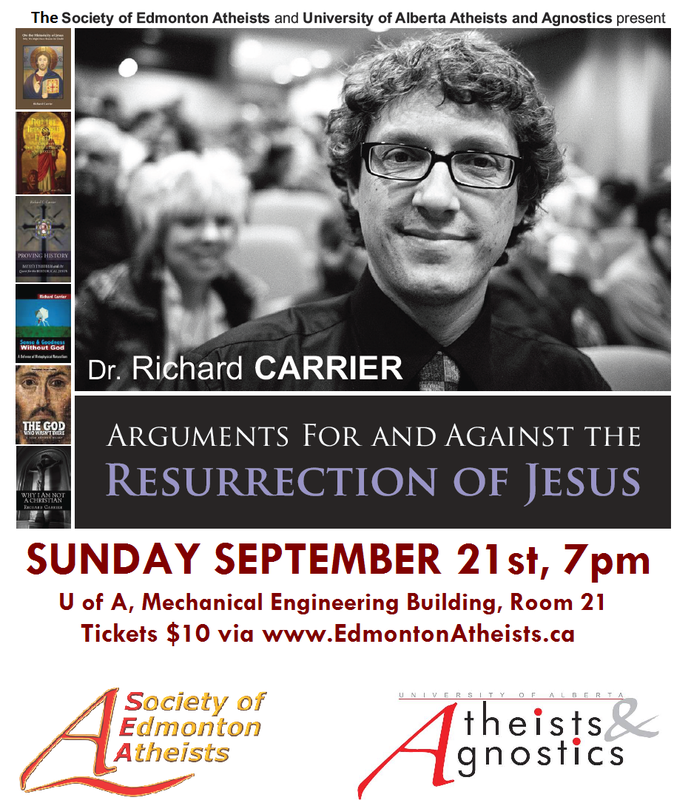 All current members (who have purchased a membership in 2014 or are lifetime members) of the Society attending this event will also be entered into a draw for a signed copy of Dr. Carrier’s book ”Sense and Goodness without God”. You can purchase a membership via our membership tab on the website, at any event from a board member or if you have tickets for this event, at the door upon entry. ** end time of event is subject to change. Last night myself and another member attended the presentation at Meadowlark Baptist Church featuring Ken Ham and Dr. David Menton (Ken’s brother Steve was also there) to listen to them discuss two topics. Ken presented ‘’Evolution, scoffers and the Last Days’’, while David Menton gave us a detailed view of skin and hair and their ‘’design’’ in his talk ‘’Beauty is skin deep’’. I’ve often wondered why young earth vs old earth was such a big deal from a theistic viewpoint, surely the key point is salvation through accepting Jesus as your saviour, so chose to play the theistic evolutionist for the night to see if I could find my answer to that. I wasn’t there to be confrontational and was worried being labelled an atheist would shut down conversation. I regret misrepresenting myself now, honesty is important to me so I should have just been upfront, but anyway, let’s move on…..
Didn’t think there were young earth creationists here in Northern Alberta? Well think again! Looks like Ken Ham, along with his younger brother Steve, are doing a whistle stop tour to the Capital City in April, giving presentations at two Edmonton Churches. Ken will be presenting at West Meadows Baptist Church on April 4-6th, and then Meadowlands Baptist Church on the 6th in the evening. The topics he’ll be discussing are : Is Genesis Relevant in 2014? ; Genetics and the Origin of the ”Races”; Six Days and the Authority of Scripture ; How to communicate the gospel in our secular community; and Evolution, Scoffers and the Last Days. Hopefully he puts some of his newfound knowledge from the debate with Bill Nye into these presentations……but I suspect not. 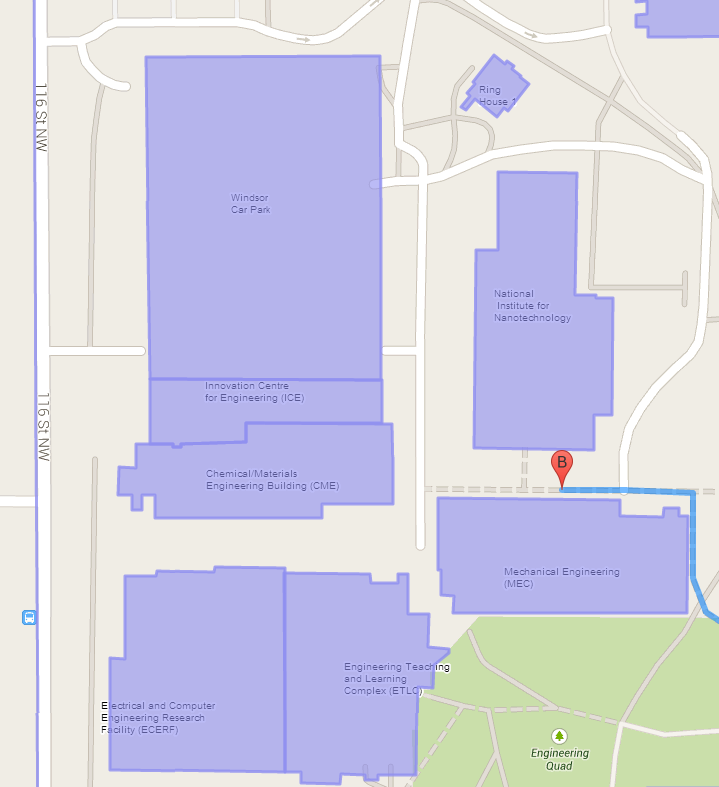 I know that Creation Ministries were here in Spruce Grove last year and it was interesting that the two day event saw a decrease in attendance on the second day, almost as if the church congregation weren’t buying it. What do you think will happen when Ken Ham visits though? Is he a big enough name to fill the seats regardless?